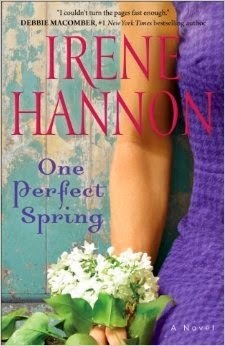 My goal this summer is to make it to the beach twice a week... which means plenty of reading time in the sun! 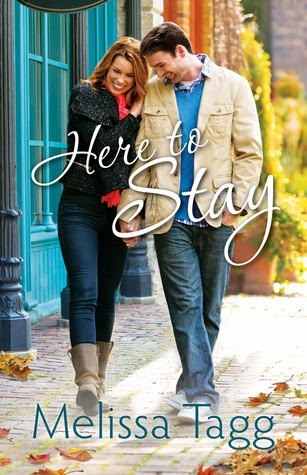 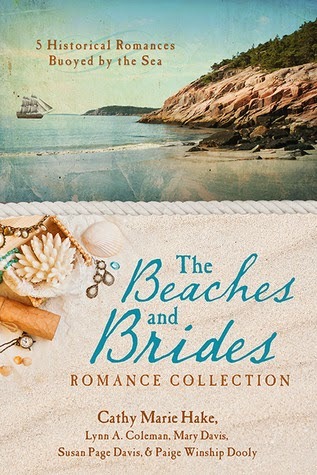 Here are ten books that will definitely be in my beach bag... What are you planning to read this summer?? 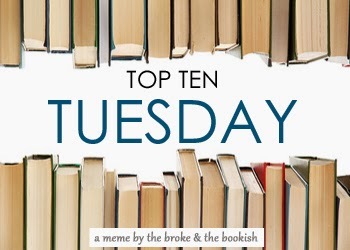 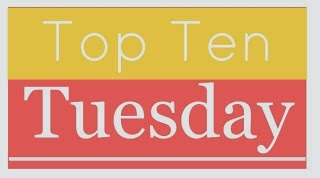 Here are ten genres that I enjoy reading and the first book of each I can remember that led me to fall in love with reading! 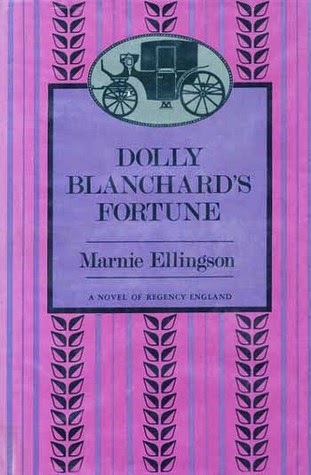 I picked up Dolly Blanchard's Fortune in the high school library. 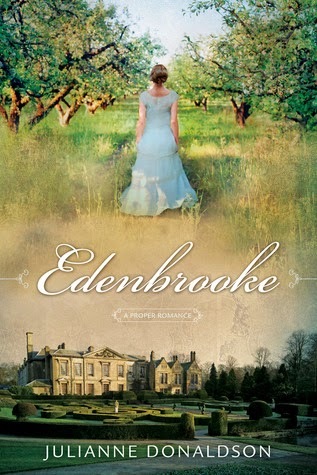 It's somewhat predictable, but the hero and heroine are so likeable, and the Regency details were wonderful to dream about. 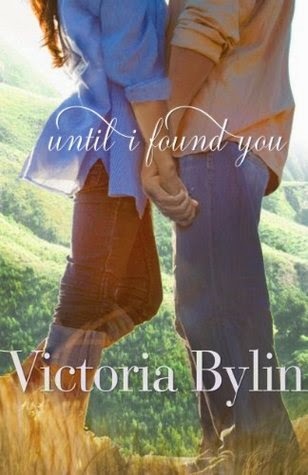 During my teenage years my mom started buying my sisters and me novels with clean romance themes. 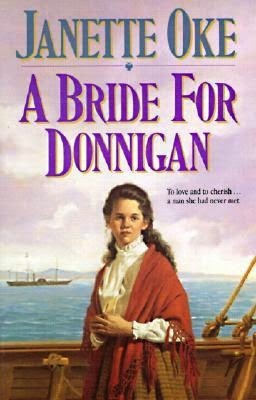 A Bride for Donnigan is the first mail-order bride book I read, and it is a piece of history that has fascinated me. 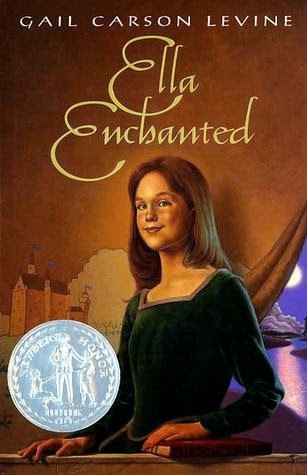 I just fell in love with Ella Enchanted, and for several months I devoured fairy tale adaptations! 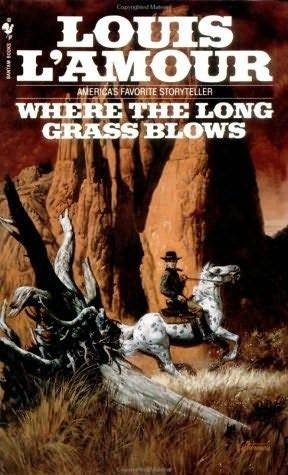 My dad had quite the collection of Louis L'Amour paperbacks, and one bored afternoon I started Where the Long Grass Blows and was introduced to the cowboy adventure! 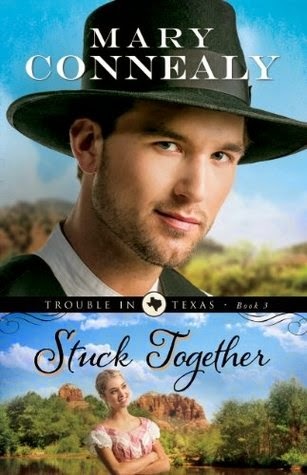 I still love historical and contemporary books with a cowboy theme. 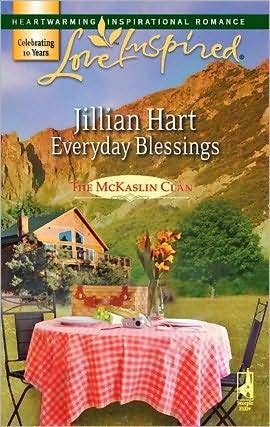 At our local library's used book sale I picked up Everyday Blessings since I figured it had to be a clean romance (unlike much of what was there among the paperbacks...) Little did I know it would start an addiction to these sweet quick reads. 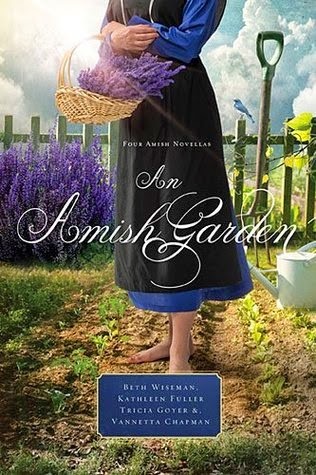 What an adorable book! 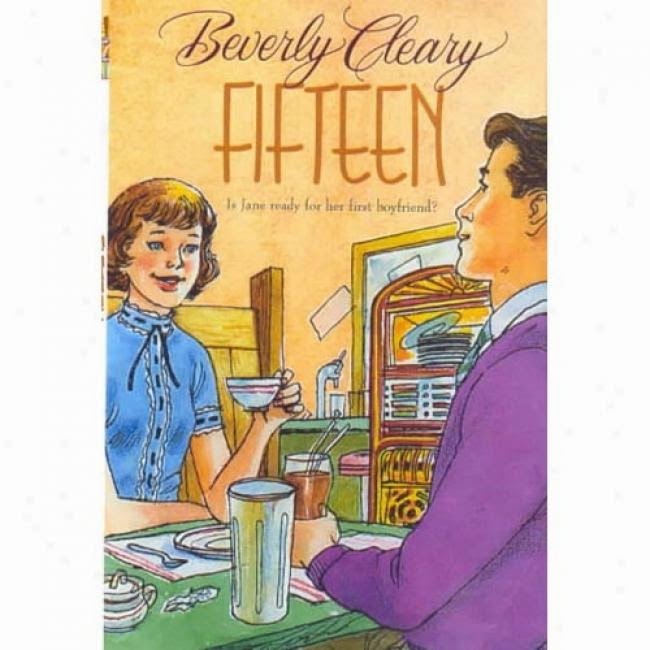 Fifteen is the sweetest story of young and awkward love. 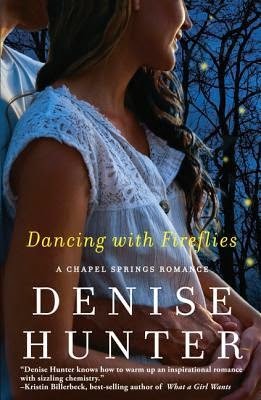 As a teenager and young adult I spent much of my reading time with novels whose main characters are members of the church I belong to. 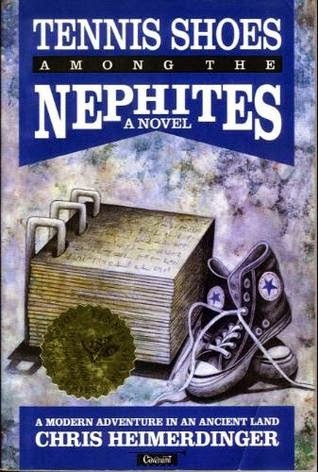 Tennis Shoes Among the Nephites is an amazing and imaginative adventure of three modern-day teenagers time-traveling to the ancient lands of The Book of Mormon during one of the most volatile times in its history. 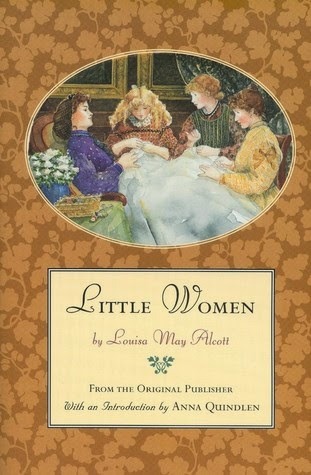 As the second of four girls in my family, I always related to Jo in Little Women, even though I was an artist like Amy. 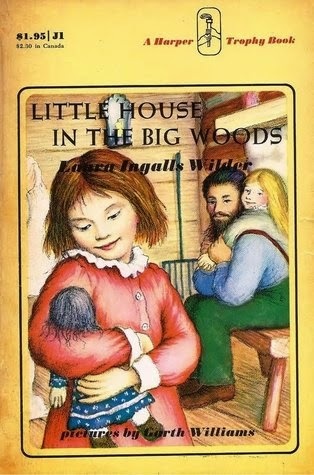 I read a few others by Alcott, but went on to enjoy L.M. 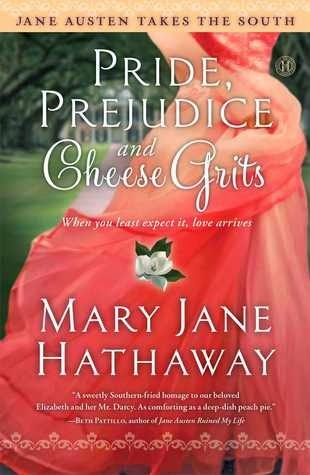 Montgomery, Jane Austen, and Gene Stratton-Porter. 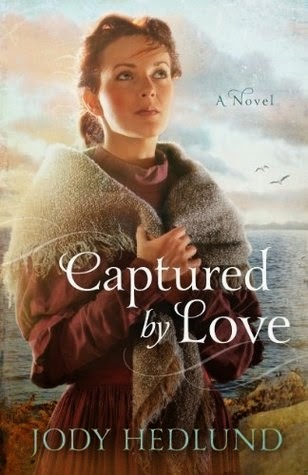 I don't read this genre much anymore, but there are a handful of books that I really connected with, mostly by Juliet Marillier. 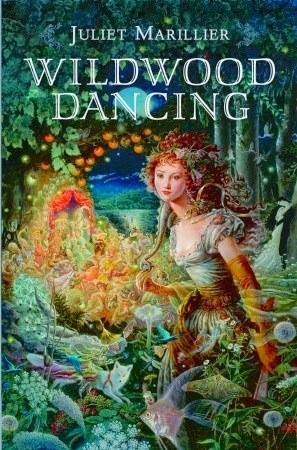 Wildwood Dancing was my first and still my favorite!